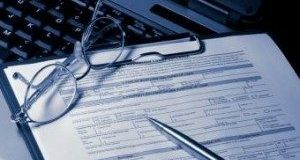 Here’s what the Office of the Comptroller of Currency’s report on the country’s mortgage performance revealed about the state of mortgage servicing and delinquencies across the nation. 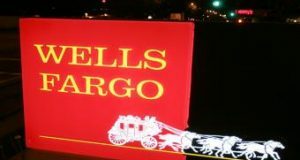 A power shutdown at one of the bank’s facilities saw Wells Fargo’s online banking and mobile app systems causing trouble for many of its customers. Here’s what the company said it was doing to restore its services. 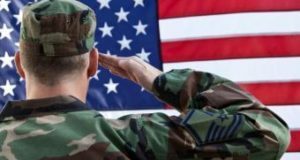 A new report by the CFPB gives insight into some of the most common complaints by military servicemembers. Here’s what they had to say about their dealings with mortgage lenders and servicers. In its latest SEC Filing, the bank gave an update of its progress on the Federal Reserve Bank consent order and its remediation strategy for issues the bank had reported earlier. But one area of concern still remains. 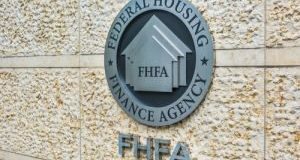 As part of the GSE conservatorship, the FHFA measures how effective Fannie and Freddie are at keeping delinquent borrowers in their homes. 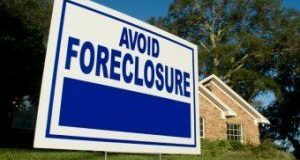 See what steps the GSEs took in the quarter to tackle delinquency and foreclosure. 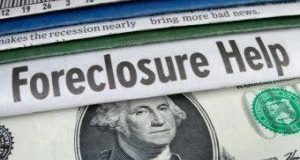 See where serious delinquencies, loan mods, and the overall mortgage portfolio stood for Fannie Mae and Freddie Mac, and how the GSEs’ books of business have performed. 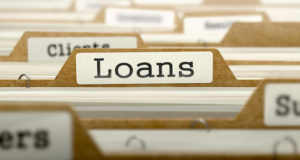 Loan modifications and liquidation continued to decline in the first quarter of 2018, according to a housing finance snapshot giving a breakdown of how defaults and delinquencies have performed. Here are some other findings of this report. How Are Mortgages Performing in 2018? 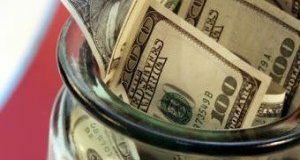 A new report from the Office of the Comptroller of the Currency examines mortgage performance as of Q1 2018. 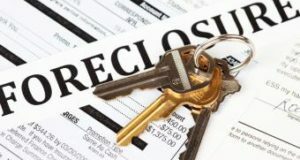 Click through to learn more about current foreclosure rates, prevention actions, and other data crucial to the servicing landscape.